Attorneys Angelo Simone and Shelagh McCahey left well-respected law firms and founded Simone & McCahey LLP with one simple mission: getting their clients the best results possible.  When Simone & McCahey LLP accepts a new client, they immediately begin planning and executing a legal strategy with a single objective: to win. The moment opponents learn who your lawyer is should be a powerful one. When insurance companies and defense firms learn that you hired Simone & McCahey LLP, they know there will be no shortcuts or sweetheart deals, and that their business-as-usual approach and tactics simply will not work. Send a powerful message. Sit down with Simone & McCahey LLP for free, in confidence, and with no commitments. 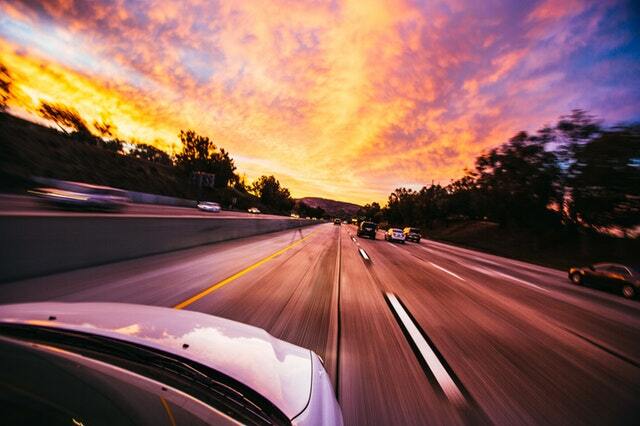 Let’s talk about what really goes on behind the scenes with your car crash or workers’ compensation case.